The Oversee’s House was built in the 1950s to house the Eurambeen Overseer and his family. Recently refurbished, the Overseer’s House is a comfortable home with four bedrooms. 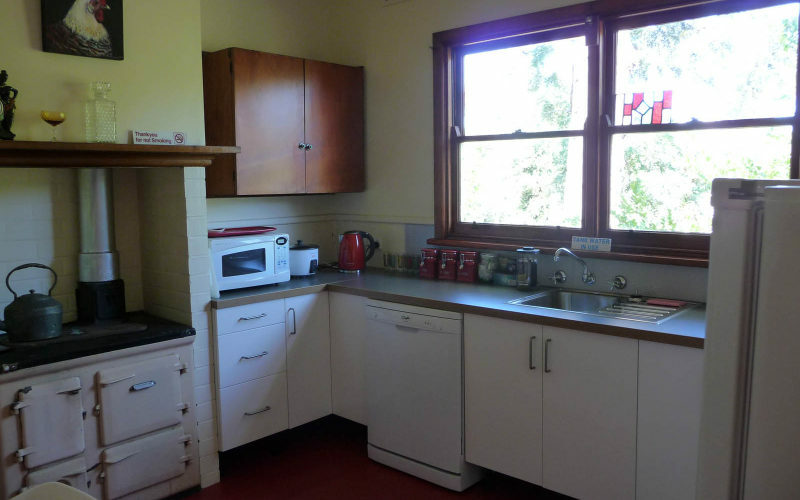 The house includes a fully equipped kitchen so guests can self-cater. There is also a new bathroom. There are three queen bedrooms. The fourth bedroom is equipped with two single beds. The lounge is comfortable with television, DVD and CD player including an iPad docking station. It has all you need for a great farm stay. The house is private and completely self contained. The Overseer’s House is on a working farm and looks out over our Wiltshire Horn Sheep and Alpaca grazing in our paddocks.